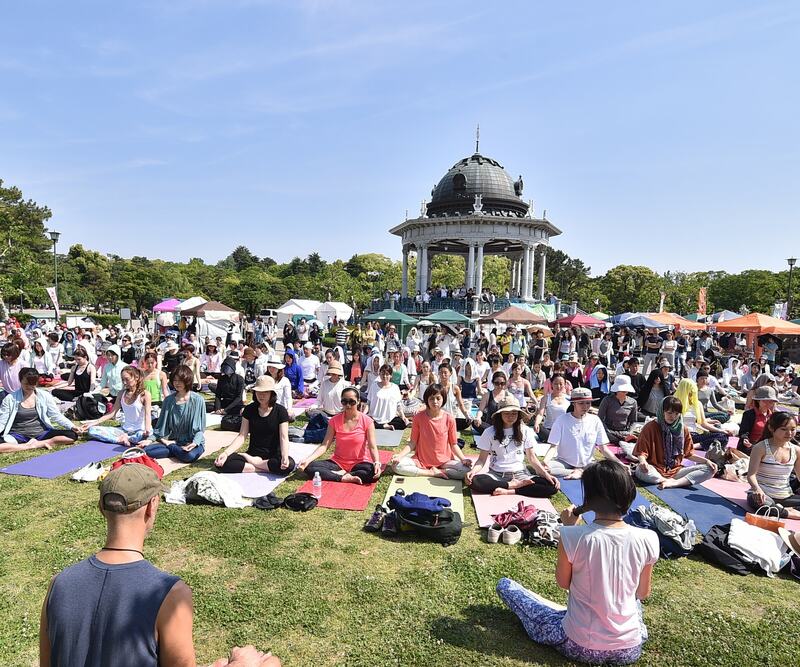 YOGA LIFE NAGOYA 2019 Spring へGO!!! 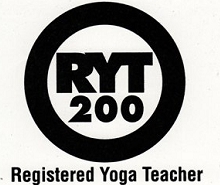 Copyright 2011 YOGA STUDIO MySOUL8. All Rights Reserved.